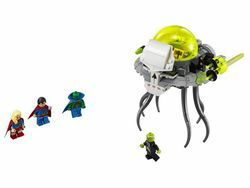 76040 Brainiac Attack is a DC Comics Super Heroes set released in 2015. 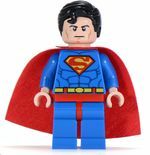 Bring down Brainiac with the Super Heroes! 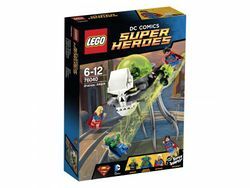 Facts about "76040 Brainiac Attack"
This page was last edited on 22 August 2016, at 03:10.